Specially ground carbide blades trim your cases to length and chamfer the inside and outside of the case mouths. Precise chamfered edges have a 14° angle on the inside and 30° angle on the outside. The 3-In-1 easily installs on the cutter shaft of your Forster Case Trimmer. 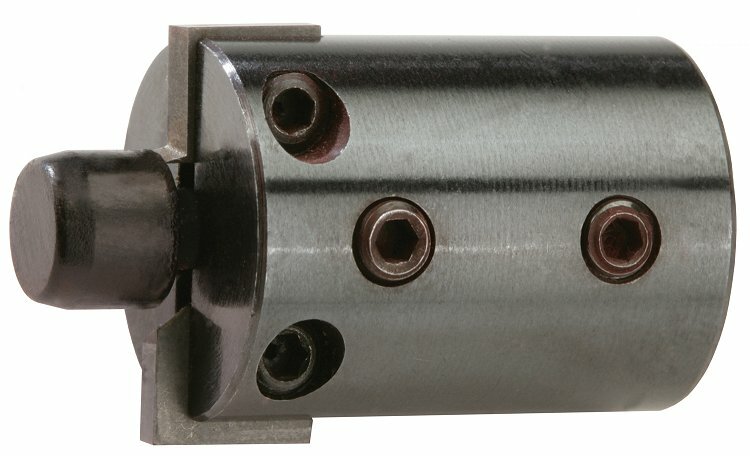 Available in models to fit .224, .243(6mm), or .308 caliber cartidges... A very precise, satisfying tool for reloaders! 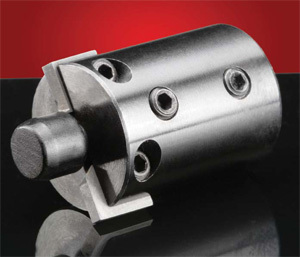 See our Forster Products Page for additional information. When using a Forster case trimer, this three in one cutter is an excellent addition. 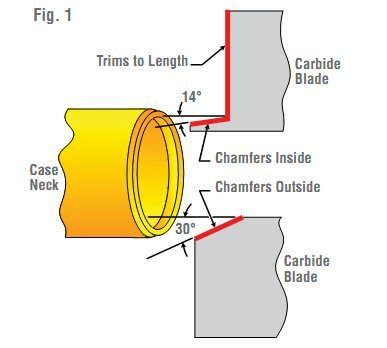 The cutter provides a consistent overall length as well as chamfering the inside and outside edges of the cartridge neck. This allows greater insertion of the bullet which minimizes any damage to the bullet exterior. Also, when all 3 operations are completed in one trim cycle, the entire process is accomplished much faster. Great product. The Forster 3 in 1 is an outstanding tool. I've had their Original case trimmer for over 30 years and with the addition of this I'm able to trim and chamfer inside and outside of the case. This is truly a time saver and the quality of Forster products is unequaled. I also have this item in 22 and 30 caliber. E.A. Brown offered the item at a great price. Their website was easy to navigate. Can't comment on shipping speed as the item was out of stock and backordered but the wait was not long. Service was great. Forester products are outstanding.